A nice change. In most cases only premium Pilsner is spoken about. However, usually the word "Premium" marks the sign of a brewery. To what extent the traditional brewery Stöckel calls the premium white as its figurehead is unclear. Fact is: Naturally cloudy wheat beer with a very, very beautiful crown. Refreshing - tangy - very fruity taste, due to the use of finest top-fermented yeast. Predicate: Solid wheat yeast with citrally refreshing body. Some banana and sour fruit refresh tongue and palate. Try and marvel! The wonderfully sparkling refreshment of Maisel's Weisse fro.. 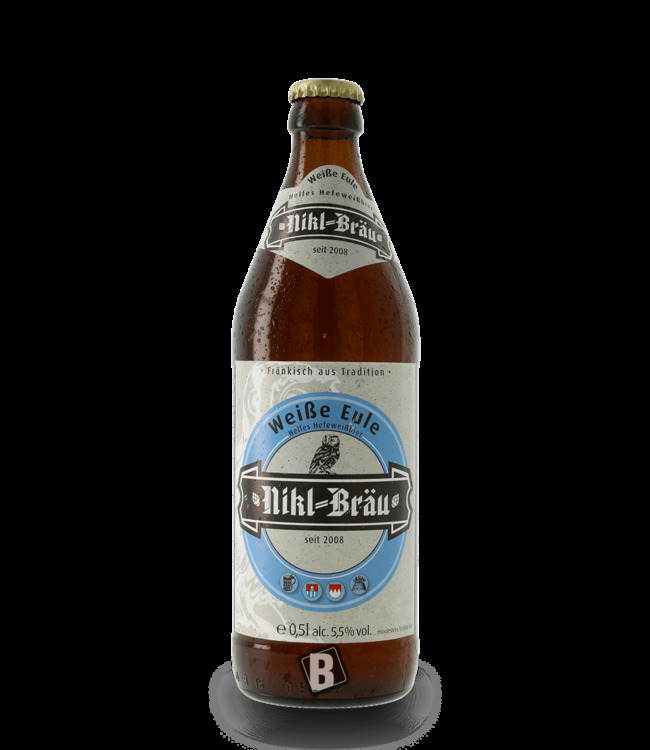 The Nikl Bräu wheat beer is light yellow with medium turbid..